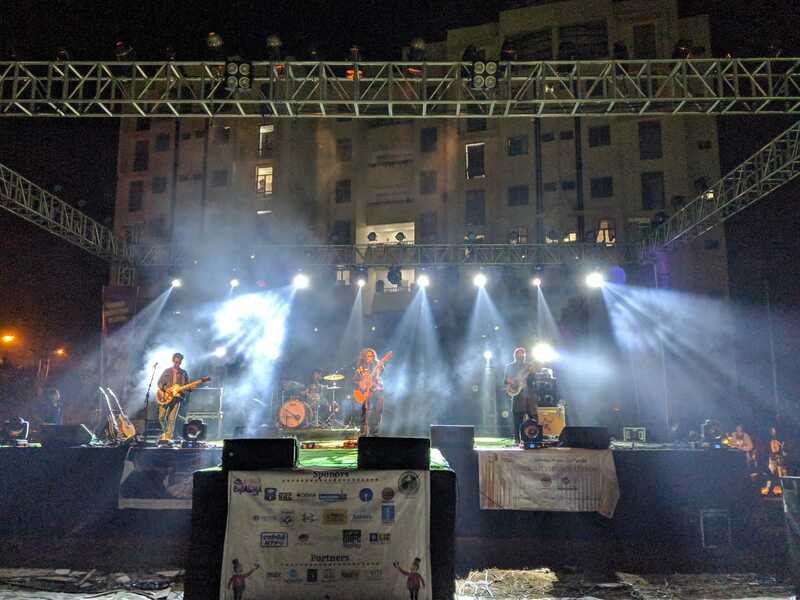 AIIMS Bhubaneswar hosted their annual event Chiasma 3.0 from 25-29th January : biggest medical college socio cultural festival in eastern india. 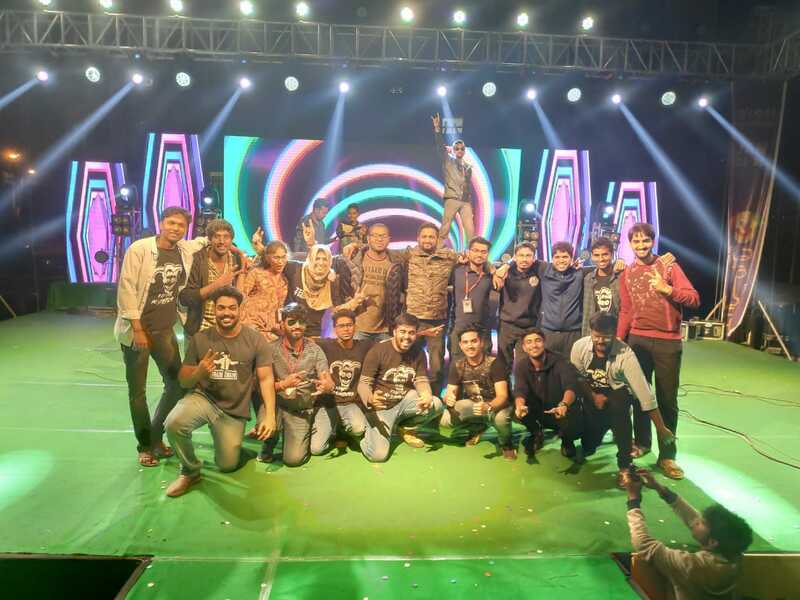 Chiasma 3.0 2019 was conducted by Students Association AIIMS Bhubaneswar from 25-29th January. It’s the biggest medical college socio cultural festival in eastern india. Around 4,000 students from various colleges across-the-country participated in a plethora of sports, literally, cultural and informal events. 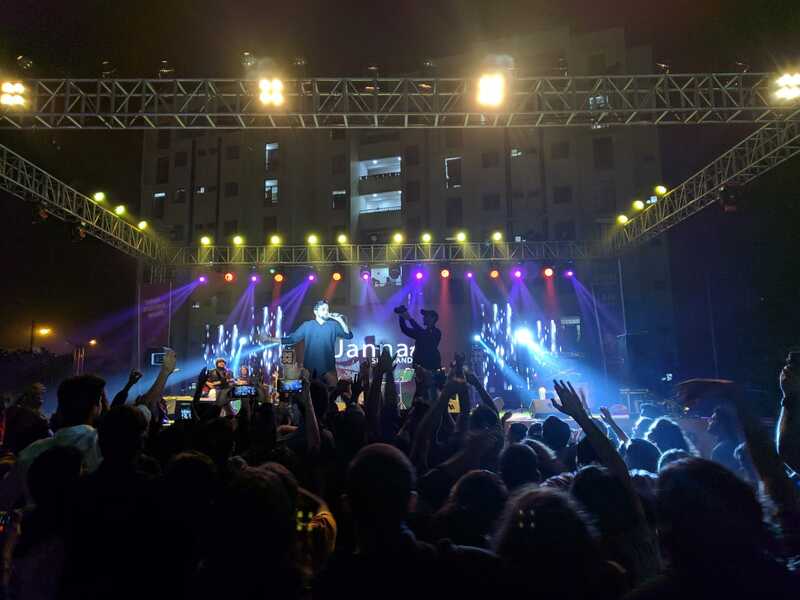 The main attraction were the Pro-shows in which the eminent artists/personalities like the Padma Shree Awardee Mrs. Aruna Mohanty, Sorabh Pant, The Local Train, Jannat Sufi Band, DJ Paroma, etc performed at the evening. 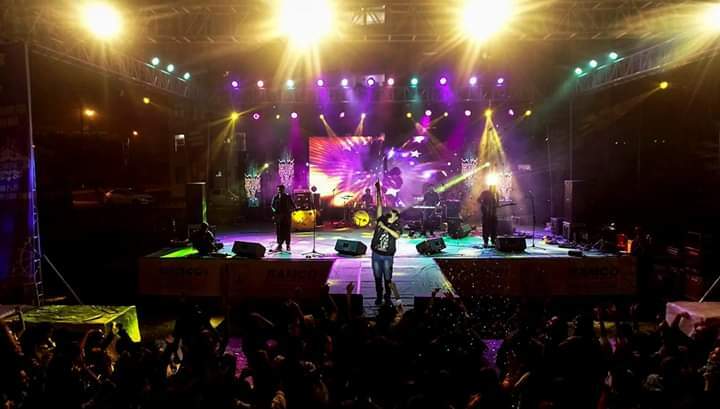 The fest ended on the eve of 29th Jan on a high note continuing the legacy of Eastern India Largest Medifest.